REDUCED! Multi family home? What a perfect deal! 2 living areas in one, with separate entrances. 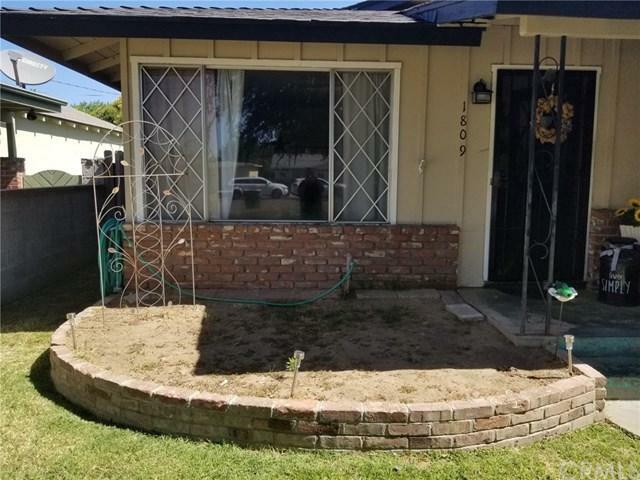 View this 1929 Sq. 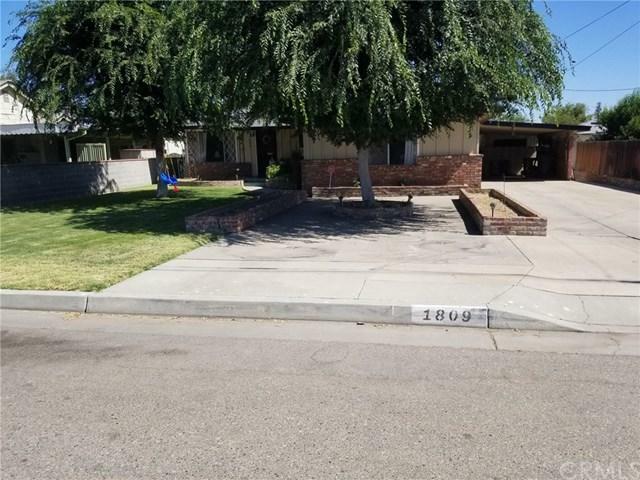 Ft. home located in an established desired neighborhood, 3 bd/2 ba in main house, recently updated with new hardwood flooring, tile and pressed bamboo flooring in living room, kitchen, baths, and bedroom areas. Easy Access from main house and studio unit to take in the beautiful resurfaced pool with dolphin embellishments, new pool pump, lots of cemented area for fun on those hot summer activities. 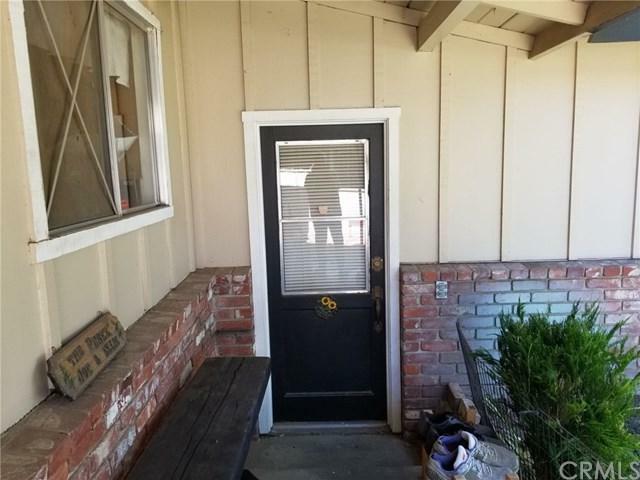 Attached studio unit perfect for extended family, teenager or parent, has been freshly painted, new carpet, 1 bdrm, 1 ba, with kit, (refrig included on both sides). Great for the extended family/ special care needs. Enjoy separate gated patio areas on each side, with 2 storage sheds. Recently renovated Covered Carport. Newer roof. Make your appointment to view and seize the opportunity! 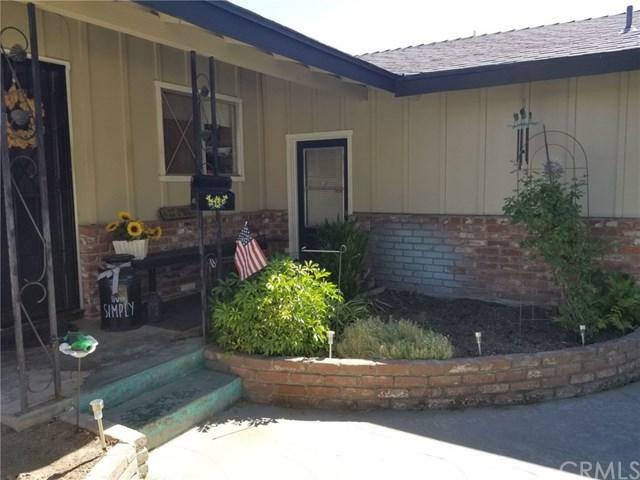 Sold by Non-Member (Madera) of Madera Non-Member.